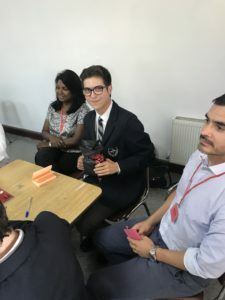 In the morning of the 8th of April, one contestant from each of the ABSCH schools arrived to take part in the Embassy Cup Writing Competition at Redlands School. The festivities started with a meet-and-greet amongst students and professors. Then afterwards a short mime play was done by professional actors. The act portrayed the importance of writing and how words makes us move in our lives. It was brilliantly done as everyone clapped thunderously at the end. 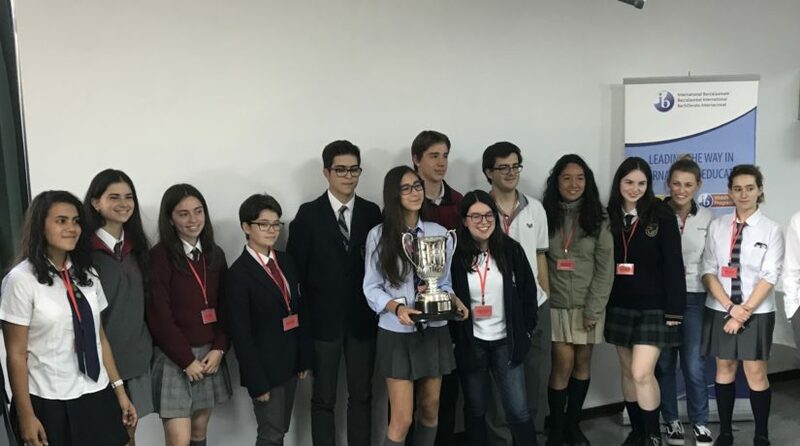 Afterwards the competition started in the school’s library in complete silence. The type of text they had to write? An argumentative essay about ‘Nurture vs. Nature’. 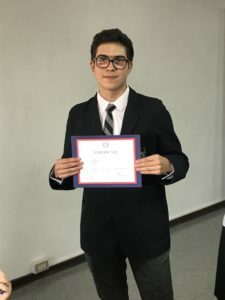 Felipe Montecinos represented our school and found the work “taxing” (most of the students thought the same) with all the information that the students had to research before writing their essays. However, he had a great time at the competition and so did the other contestants. At the end, the representative of Craighouse won the competition and therefore have the Embassy Cup. But!!! Only for now…..